Produced by We Live In Trenches and Oskar Karlsson. Recorded, mixed and mastered by Oskar Karlsson at Artisten, Gothenburg, 2009. 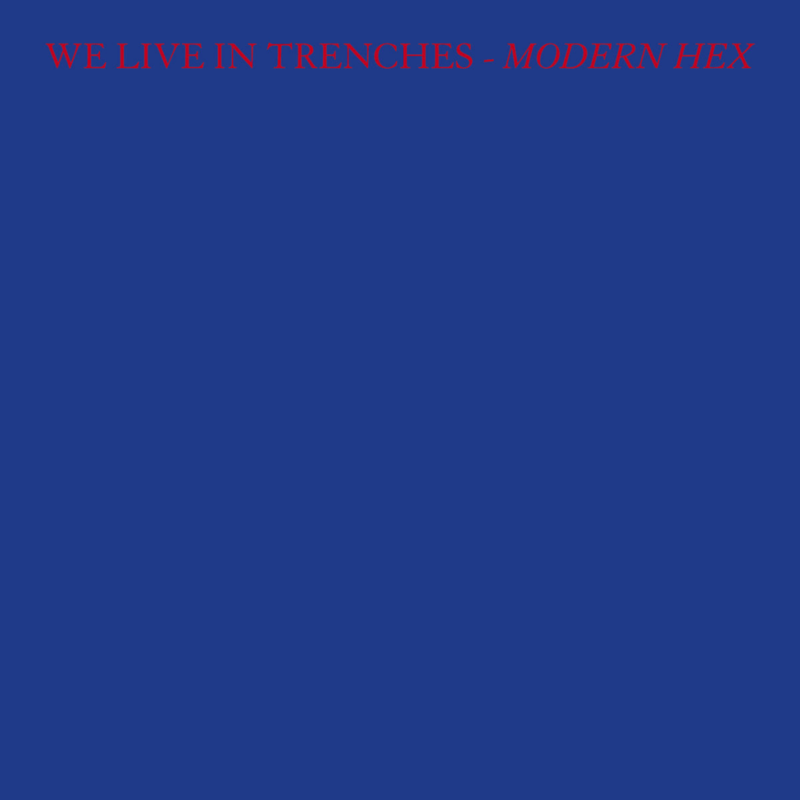 Words & music by We Live In Trenches. Saxophones on ‘After Dark’ by Petter Findin.